At the close of 2016, we reported 110 brands with an active brand TLD domain showcased on brandtld.news and 60,000+ brand TLD domains registered. Clearly, a growing number of digital leaders are learning and gaining an advantage in this space. 10 active Brand TLD examples from well-known brands including magic.kinder. The number of active brands by industry and geographic region. 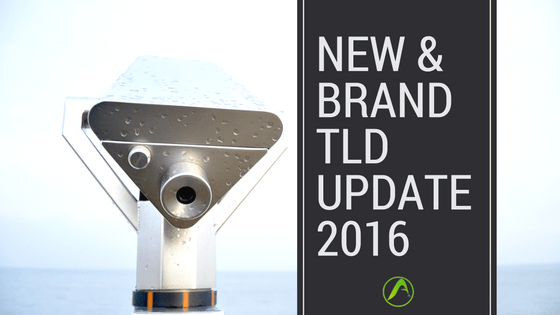 5 article resources about the Brand TLDs from Q4 2016.